Being a male, I have to say the Q posket in some design did appeal to me. 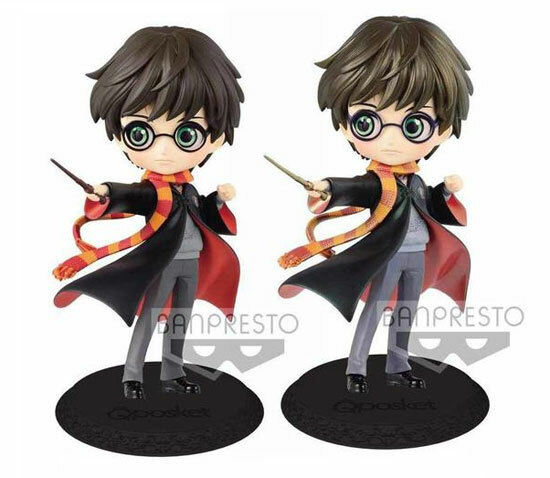 Now we are talking about the Harry potter series joining with Banpresto’s Q Posket collection!! That being said, Q posket always offer 2 color scheme that make consumer hard to get which one they want and ended up getting both... Let go into them now. First off, the boy that lived, Harry Potter. The figure bring out his green eyes. 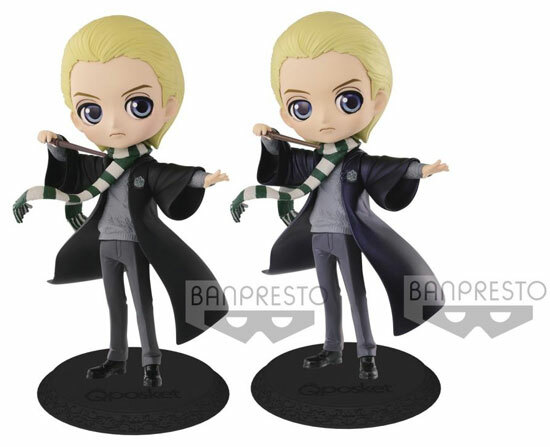 Between the pearl version where the wand and his Gryffindor scarf stood out in color. 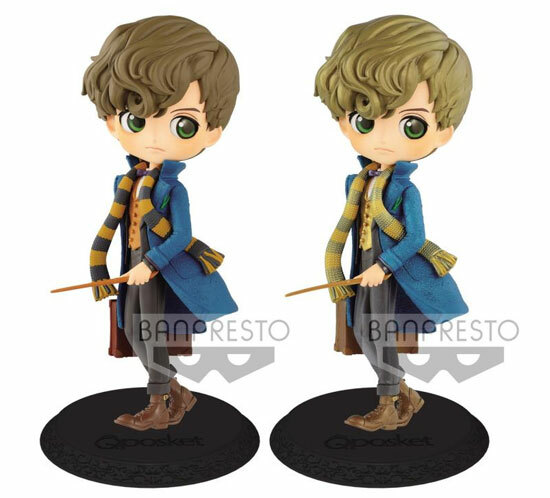 Newt Scamander from Fantastic beast also join in the gang. Q posket did bring scale into this series as Newt is about 6" which is taller than Harry and his gang. Female character always stand out more under Q posket series due to their beauty and cuteness. 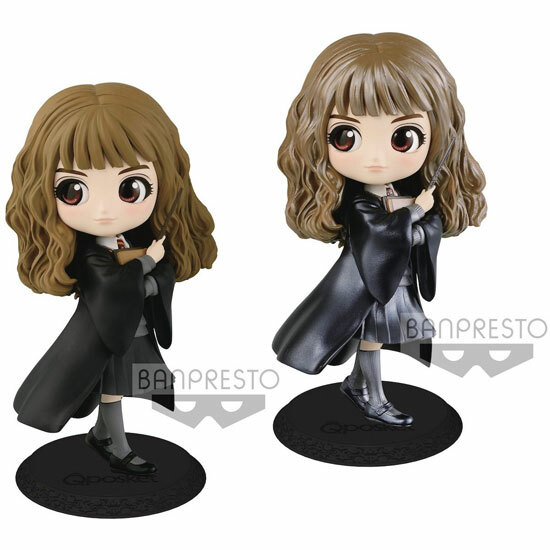 And this Hermione Granger is amazing! You have a choice between the normal and the pearl version which her hair and school uniform look glossy. The young Ron Weasley always wear a cheeky smile and it capture his expression well for Q posket. 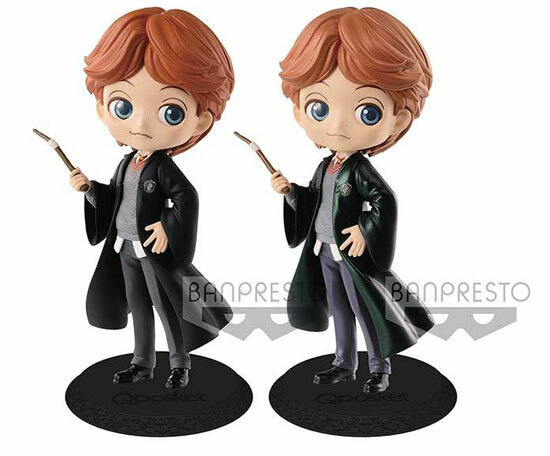 The pearl version make his ginger hair lighter and the green robe look more outstanding. I guess this make many Potter fans excited! !